Does it "kill" you to create a border? 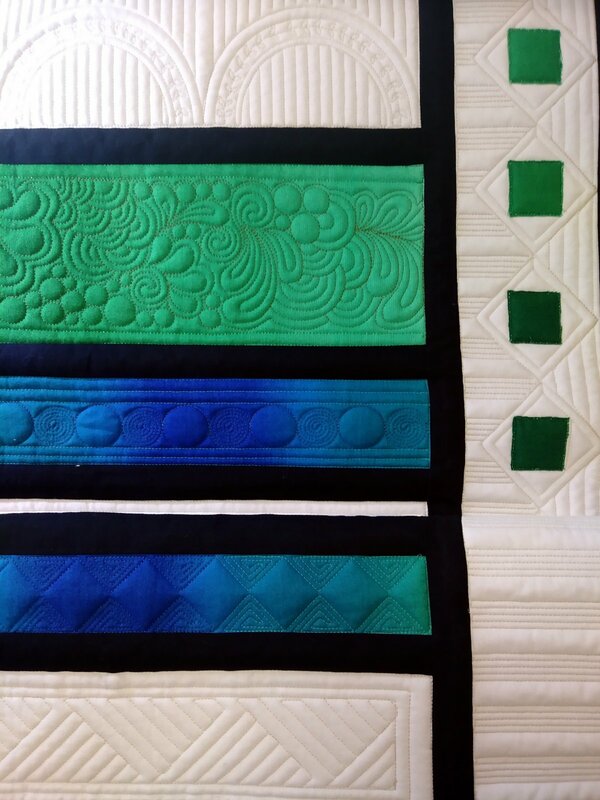 This class will take the pain out of borders. . You'll learn to transform your design choices to enhance your quilt. Learn how the edge of your quilt can sharpen the look of your quilt.